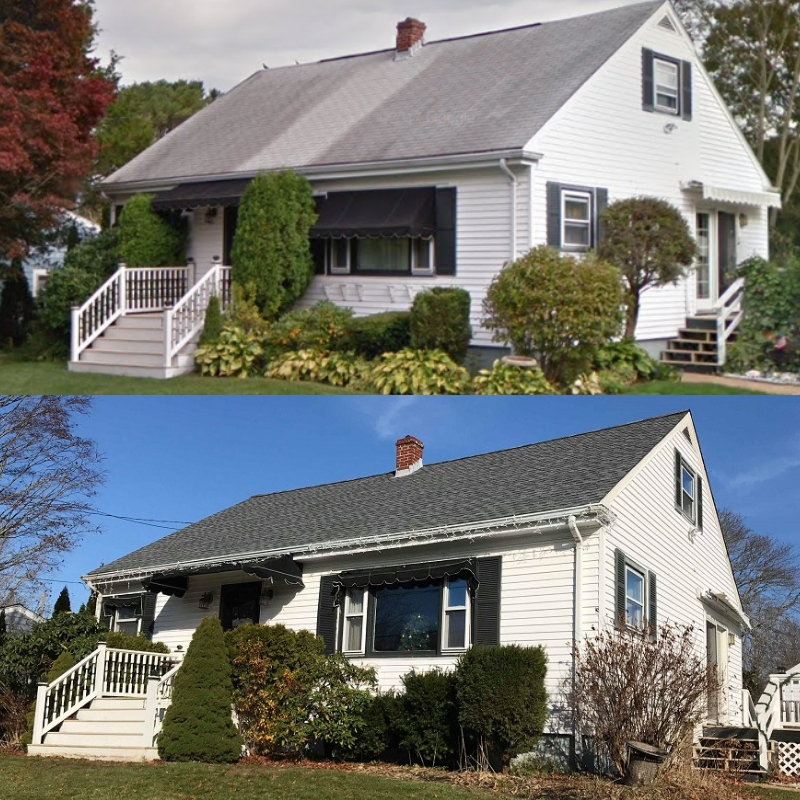 With a brand new GAF Timberline HD Roofing System this Fairhaven, MA home looks great! A GAF Roofing System not only protects your home from the elements but adds value as well. It is durable and practically priced so homeowners do not have to budge for quality. They are North Americas #1 selling shingle for good reason. It is the perfect roof for Nor Easters and coastal storms. With a 130 mph wind rating and DuraGrip Adhesive GAF shingles stay in place. They also offer a multi-dimensional look that takes your home to the next level. With many different colors, styles, and textures homeowners can really pick the perfect combination that best fits their home. 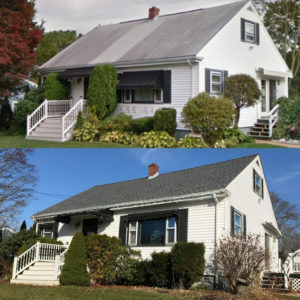 As a GAF MasterElite Contractor and Consumer Protection Excellence Award Winner, these homeowners will enjoy a factory registered 50 year non-prorated roof warranty. In addition to this warranty Care Free Homes, guarantees all of our own workmanship for a full 10 years giving our customers a care free experience. Is it time to replace your roof? Do you see streaking or dark spots? Maybe you’ve noticed lifting, curling, blown off shingles, or water leaking through? If you said yes to any of these questions – it’s likely time to replace your roof. 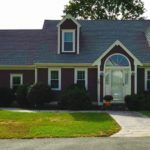 Care Free Homes has been providing 40 years of service throughout Southeastern Massachusetts, Cape Cod, and Eastern Rhode Island. We provide homeowners with professional grade products, quality craftsmanship, and outstanding customer service. 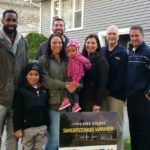 Call us or contact us online for a FREE quote 508-997-1111.